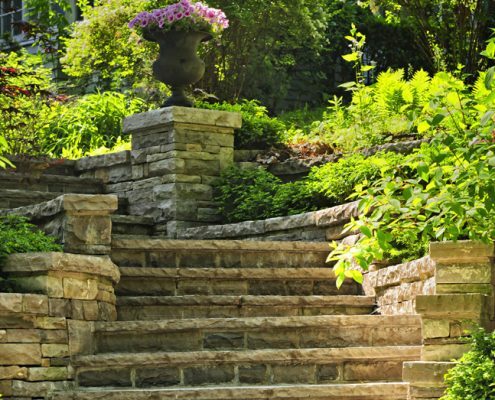 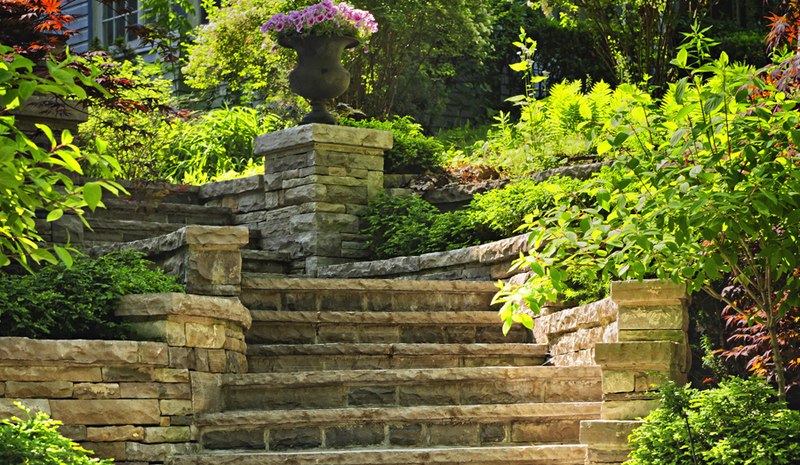 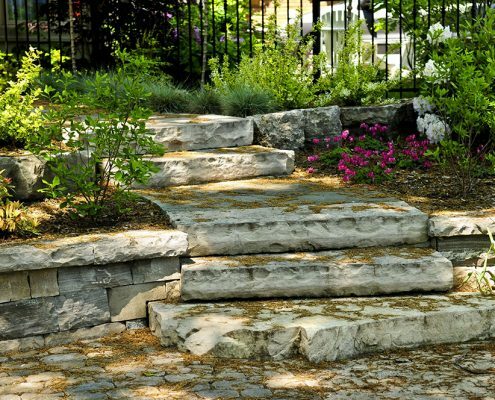 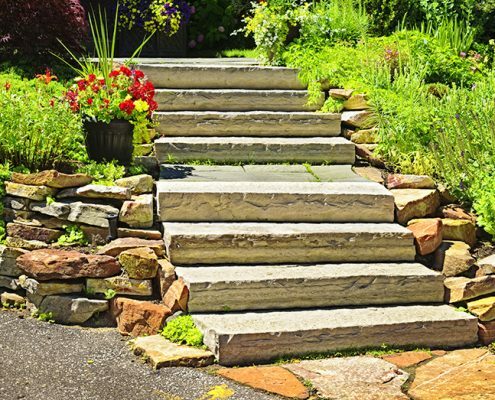 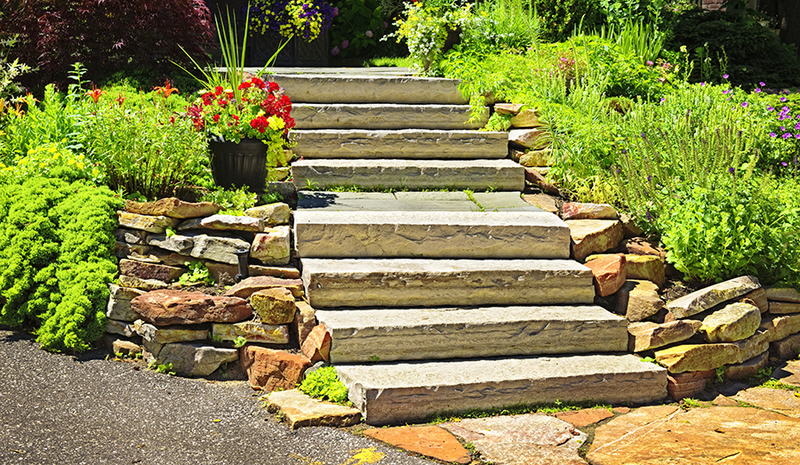 FiveSTAR Landscape is the complete landscape company, and that’s why we also offer affordable paver stone services to customers in and around the Greater Houston area. 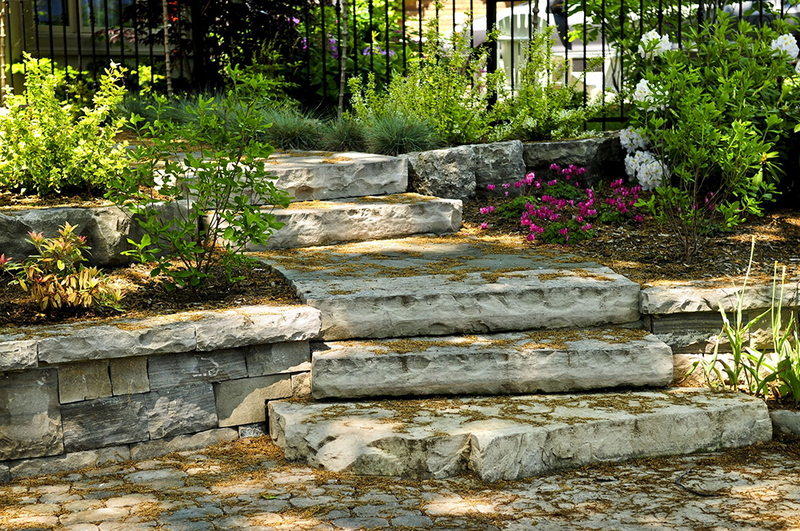 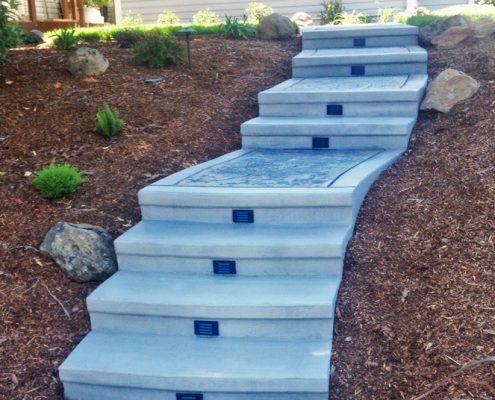 Our pavers are trained to handle all types of landscape projects, combining years of experience with access to material to help create custom paving that meets your needs. 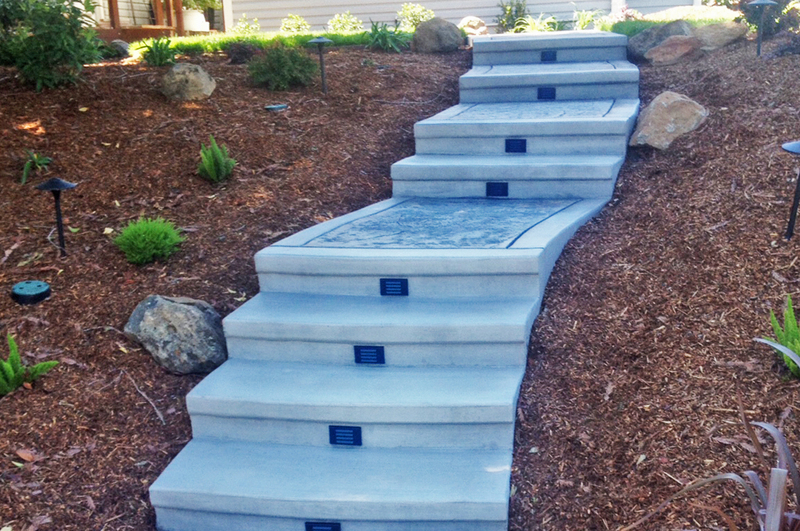 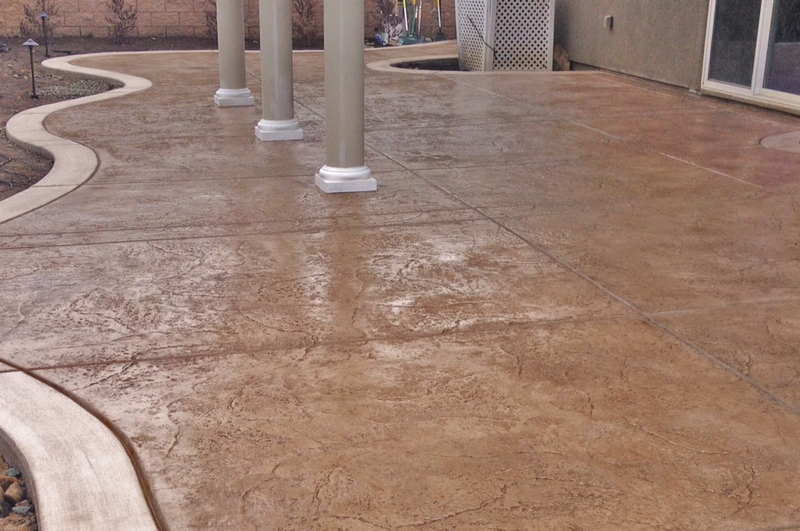 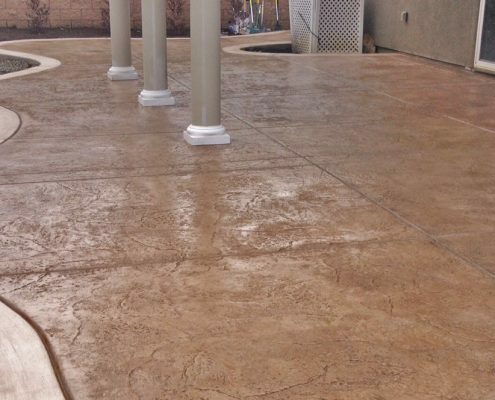 Our installation and design services are tailored to meet the needs of you and your property, and we’re confident that we can provide you with custom pavers that are certain to meet your needs.